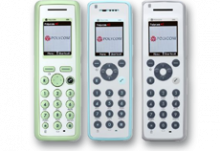 On-site mobility solutions for traditional and IP PBX telephone solutions which provides seamless migration from a traditional PBX solution to an IP-PBX telephone solution. The KWS2500 provides mobility for up to 150 handset users. 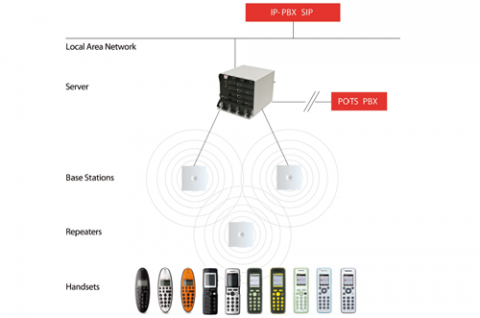 It integrate with most PBX and IP-PBX solutions to provide on-site mobility for organisations of all sizes. KIRK wireless server solutions provide onsite mobility for business and mission critical speech and messaging services. The Kirk 2500 Wireless DECT Server is fully compatible with the industry standard professional KIRK DECT handsets. 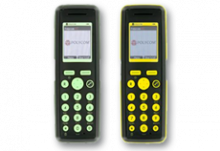 The KIRK handsets are designed specifically for business use and some include sector and application specific features such as wipe clean keypads, lone worker safety features and ATEX and IPxx safety and protection ratings. 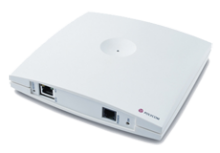 Both the KWS2500 and KWS8000 solutions can be used to extend the telephone service into buildings (for example portakabins or out-buildings) not wired into the main PBX network. In addition, with appropriate enclosures the solutions can extend the services outdoors or into explosive or hazardous environments. On-site mobility coverage can be scaled from a single office to a large site and can include hostile or dangerous work environments.